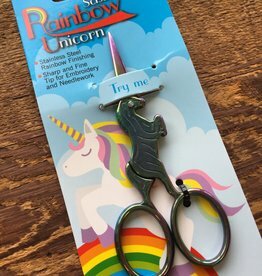 The best embroidery scissors - rainbow unicorns ! 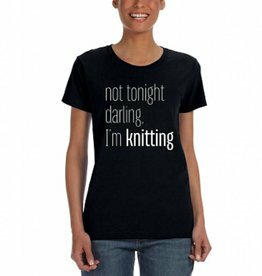 Have fun with our knitting tee, Not Tonight Darling, I'm Knitting. 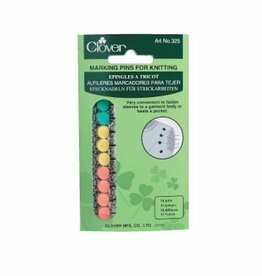 A knitting needle cap to prevent knitted stitches from falling off. 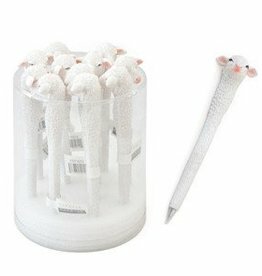 Consist of 2 in a package. 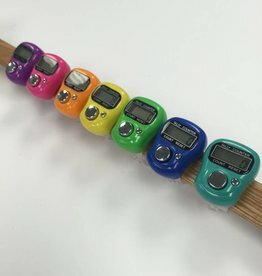 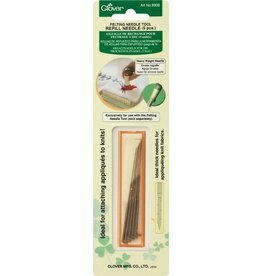 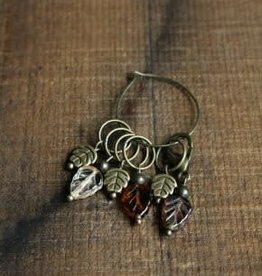 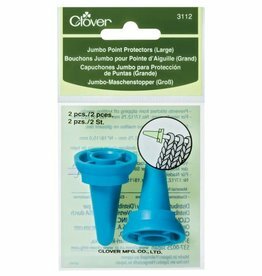 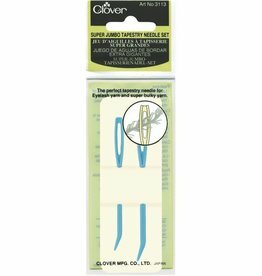 Perfect for large needles and bulky projects.